The Squad program will be continuously run throughout the year. Swim Squad camps will run during each school Holiday. Our Head coach Konstantin Bushmelev and coach Marko Skakaljevic offer a complete squad training program that prepares swimmers for competition at all levels or for those just wanting to maintain fitness. 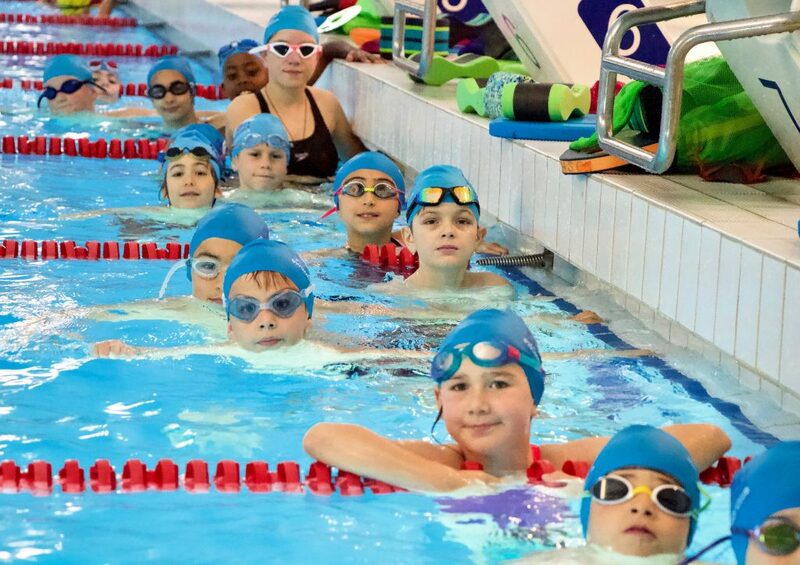 The Squad levels focus on maintaining advanced technique, whilst giving swimmers the opportunity to develop their own competition skills. Swimmers in HPSC squads will develop abilities to become and reach their maximum potential in swimming. We believe that we can grow a strong team with High Performance competitive swimmers. Selected swimmers from the Squad will be invited to represent High Performance Swimming club in various Competitions both in Dubai and regional including open water. How can my child join ? You can register your child by visiting our REGISTER HERE page and fill in all details under NEW SWIMMER registration. HPSC office will be in touch with you to arrange your FREE assessment session. After this session Head coach Konstantin Bushmelev and/or coach Marko Skakaljevic will inform you about the best Squad Level for your child and you will be informed about the Correct schedule and payment for the desired Squad. Please read our code of conduct before signing up to our program.